Some great friendships are forged in our youth especially in team sports. 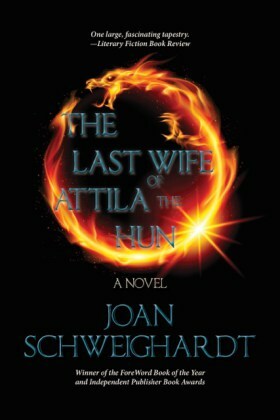 The stories of four friends are told in this book which is set in Detroit, between 1988 and 1993. 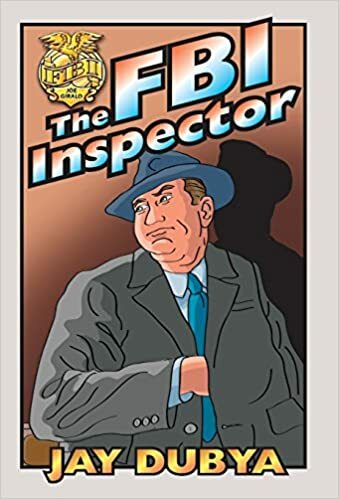 Jay Dubya's (John Wiessner) 51st book titled The FBI Inspector (390 pages, 25 detective stories) is now being sold online by Wal*Mart.com. Fictional FBI Inspector Joe Giralo is assisted in his crime-solving adventures by his trio of fictional agents, Sal Velardi, Art Orsi and Dan Blachford. Book Review: Who Goes There? knowledge of Who, God really is. Him and the sacrifice He had made. that you take alone on Earth. your All-in-All and The Almighty. the sacrifice, He made for you! No, Tuppence didn’t win best puppy, but it didn’t appear to bother her. Why can’t people be more like dogs? Bobby Shaw is the co-host of the Family Friendly Morning Show, KFSH-95.9 FM,The FISH, located in Los Angeles, CA. Besides being a radio personality,he is also a voiceover artist, who studied under Nancy Wolfson, and an audio book narrator.